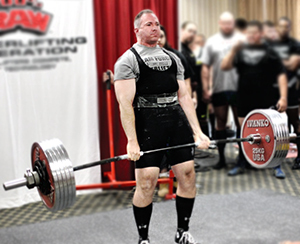 If you don’t think there is strategy in powerlifting, you are sorely mistaken. Attempt selection can make a big difference in what a lifter’s total is and where they end up placing in a meet. The strongest lifter doesn’t always win a powerlifting competition, sometimes the smartest one does.